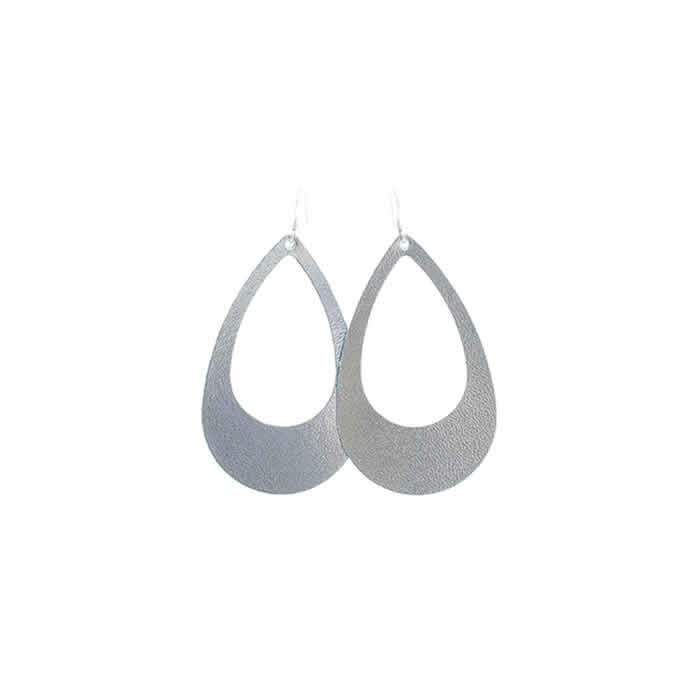 Under $25: Miranda Lambert's Edgy Leather Earrings! 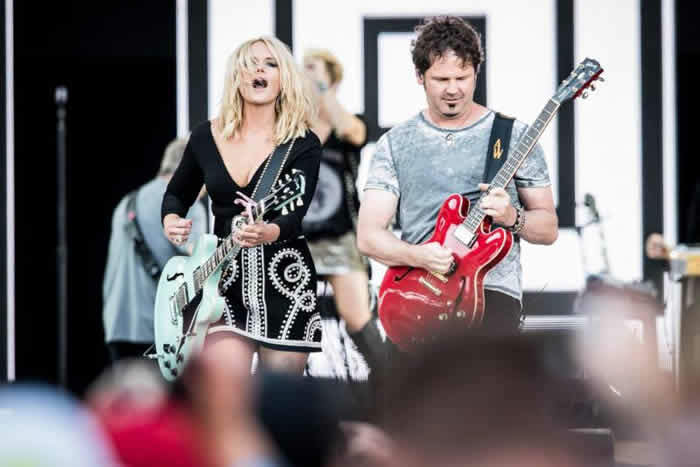 Miranda Lambert wore Nickel & Suede during her performance at the Lincoln Financial Field in Philadelphia, Pennsylvania for the Spread The Love Tour this weekend. The country singer accented her edgy outfit with Nickel & Suede's Signature Silver Cut-out Leather Earrings.